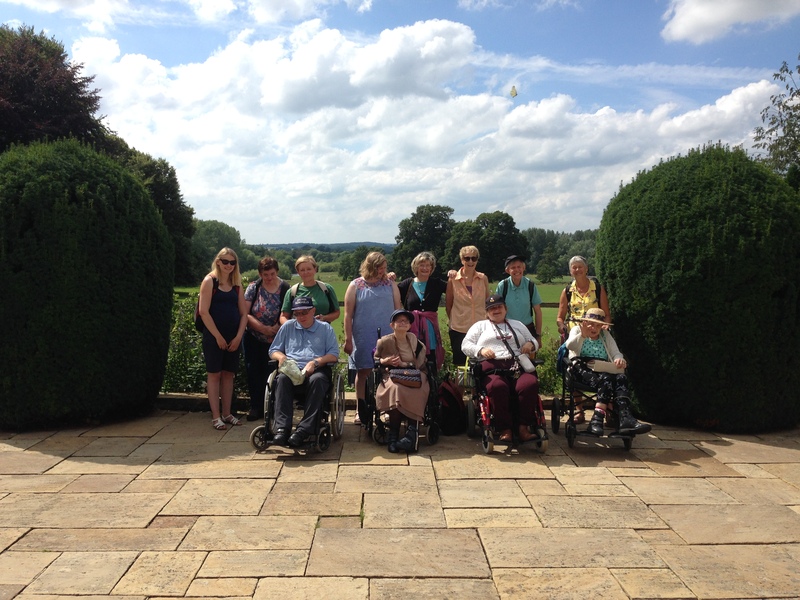 Our most popular activity; we have frequent outings to local country houses, museums, parks and gardens, markets and historical sites of interest. 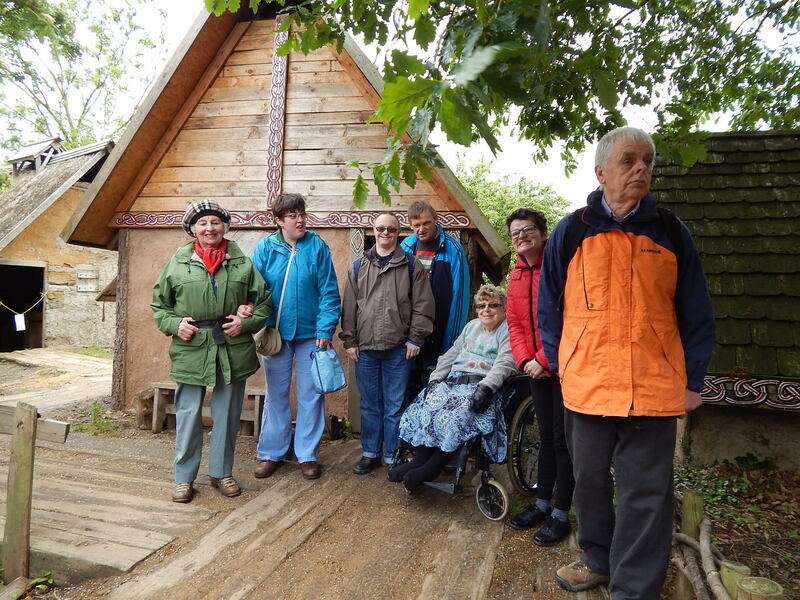 Open to anyone with a physical disability or sensory impairment. 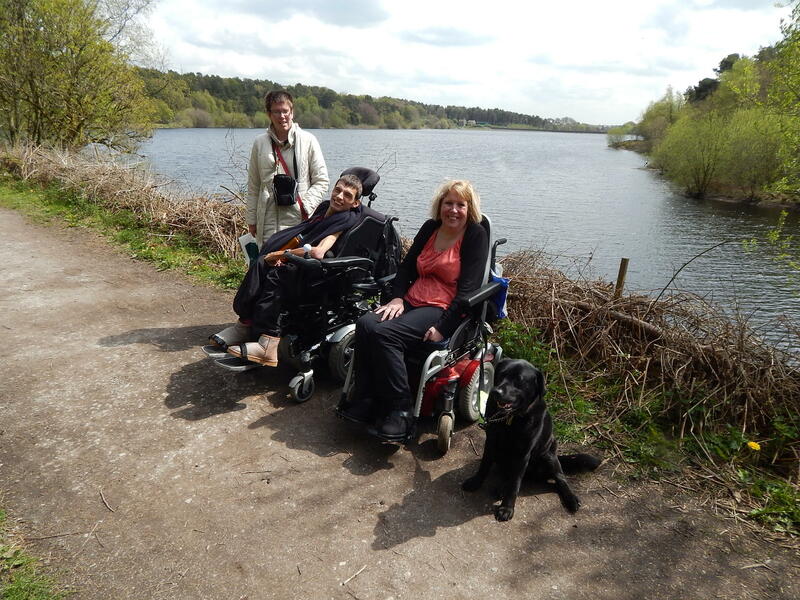 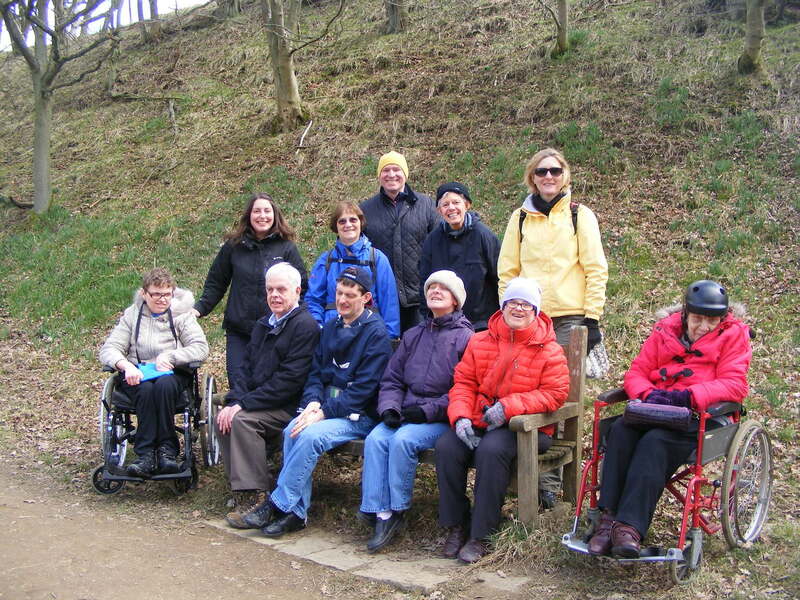 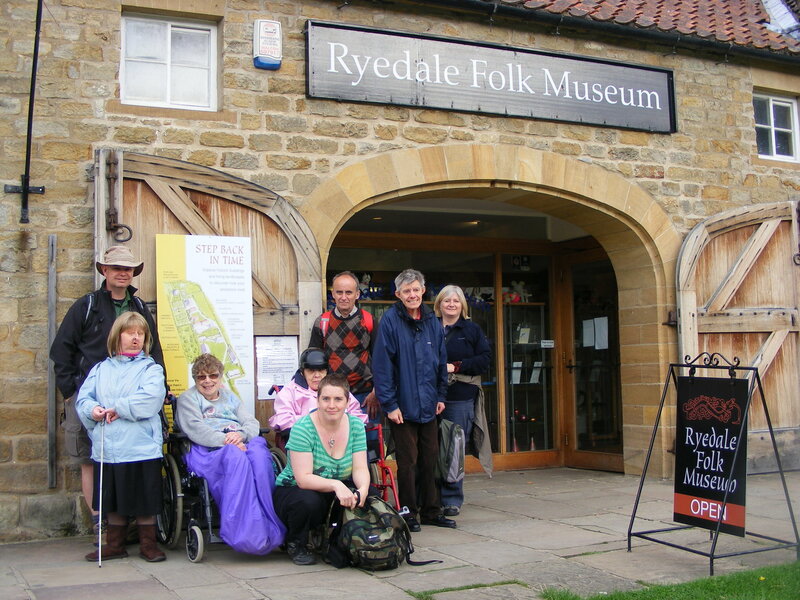 There are two outings each month to a wide range of wheelchair accessible locations. 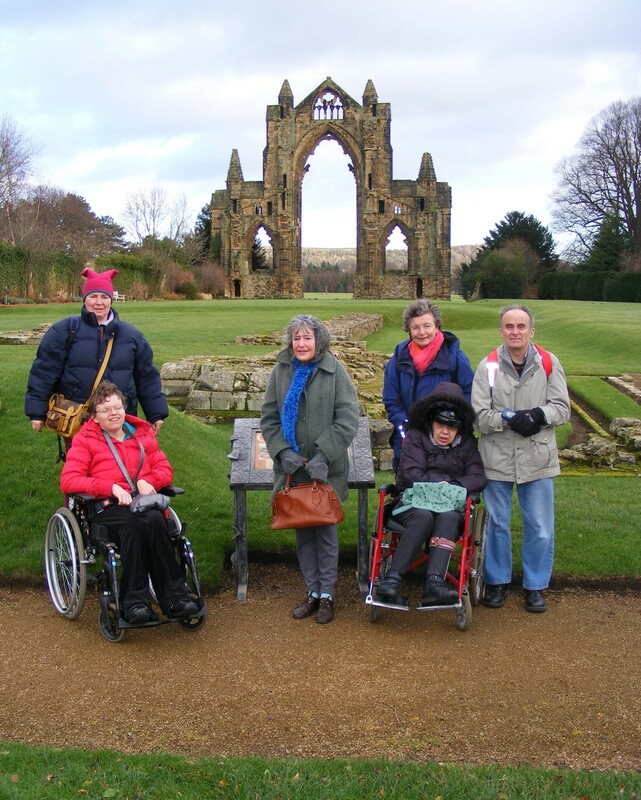 Our fully accessible minibus picks you up from home and drops you off afterwards.